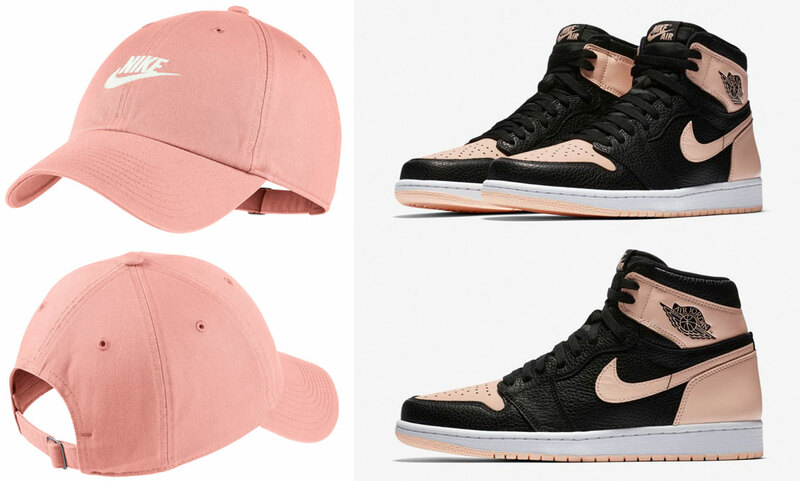 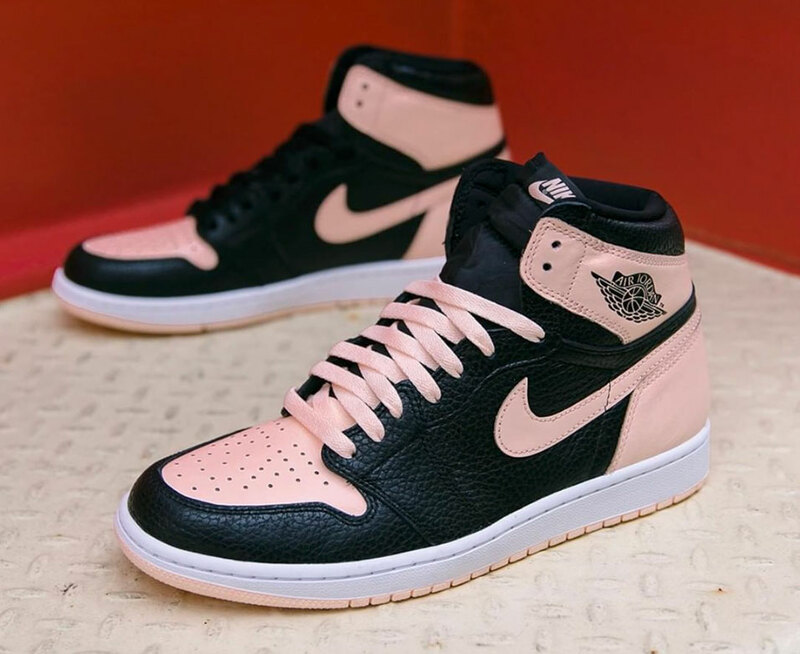 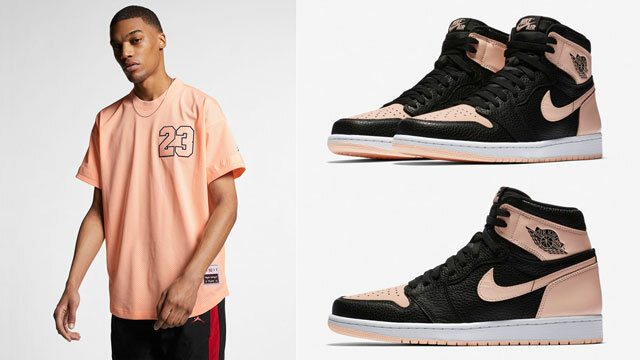 Cap off the Air Jordan 1 “Crimson Tint” kicks in matching colors with these Nike hats to hook with the shoes. 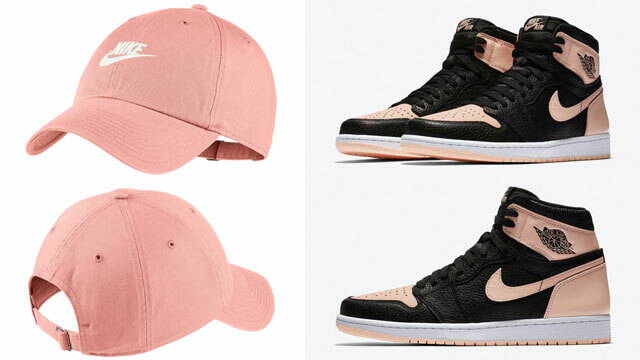 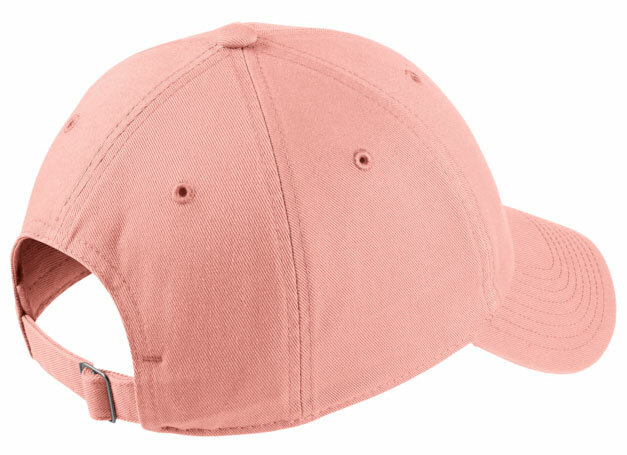 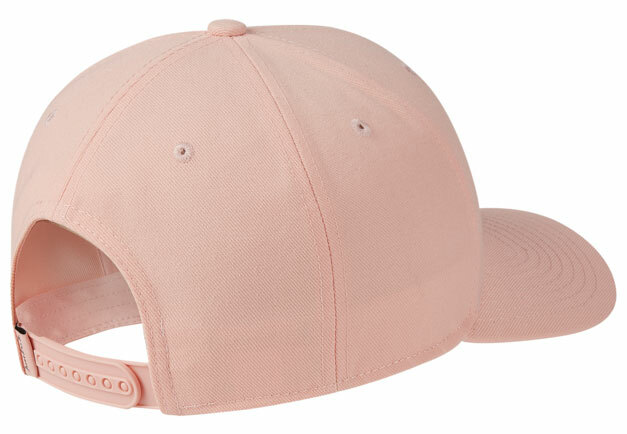 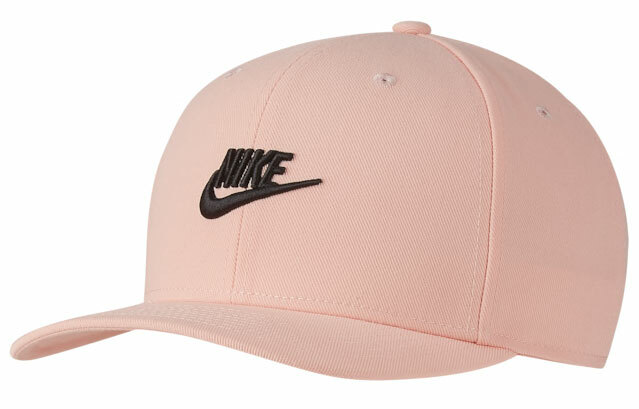 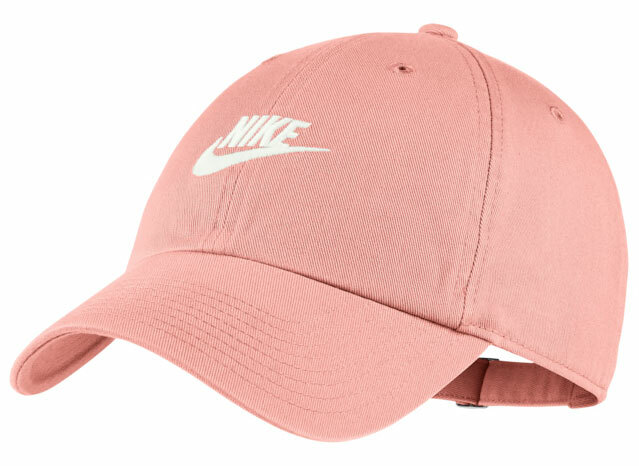 Giving you two styles to choose from, featured below are the Nike Futura Precurve Snapback Cap and the Nike Futura H86 Washed Adjustable Cap which both come in a light shade of pink to link with the pastel tint on the AJ 1 Retro sneakers. 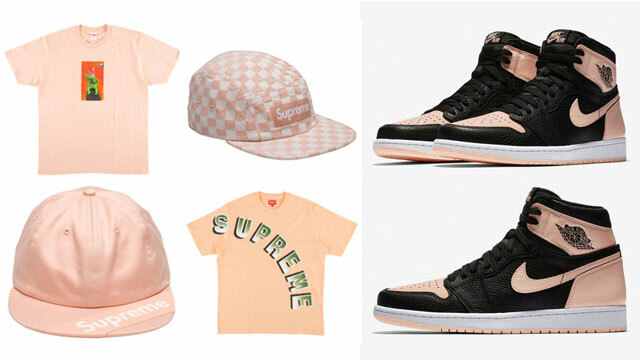 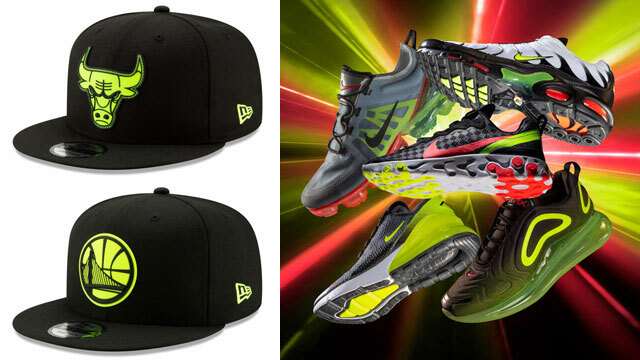 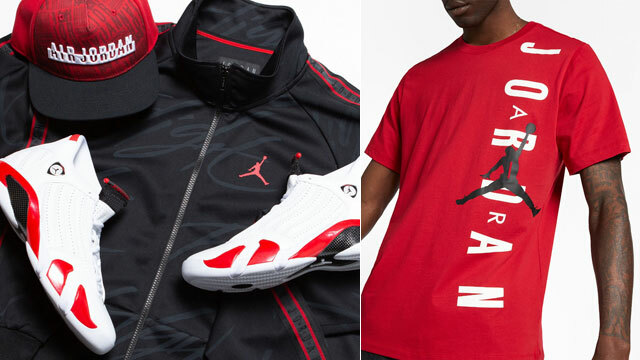 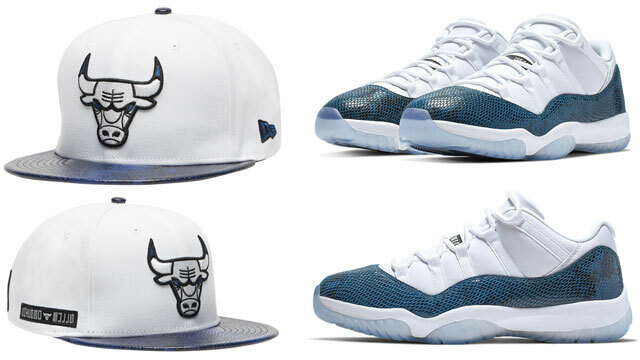 Check out the caps and kicks with info on where you can cop them all below.